Smoking the pipe I did some weeks ago to celebrate the birth of my son. I didn’t have enough time to smoke it until now! Very happy moment! 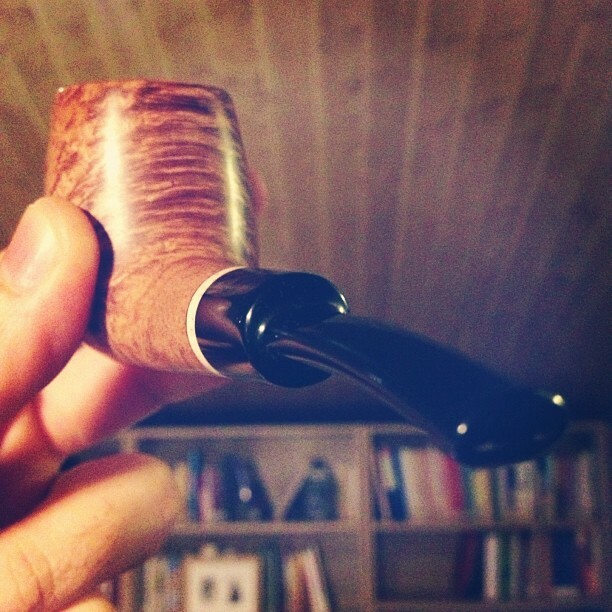 Joan is smoking right now: Cantó nosewarmer + Penzance.